Starting 2017 with a smile. 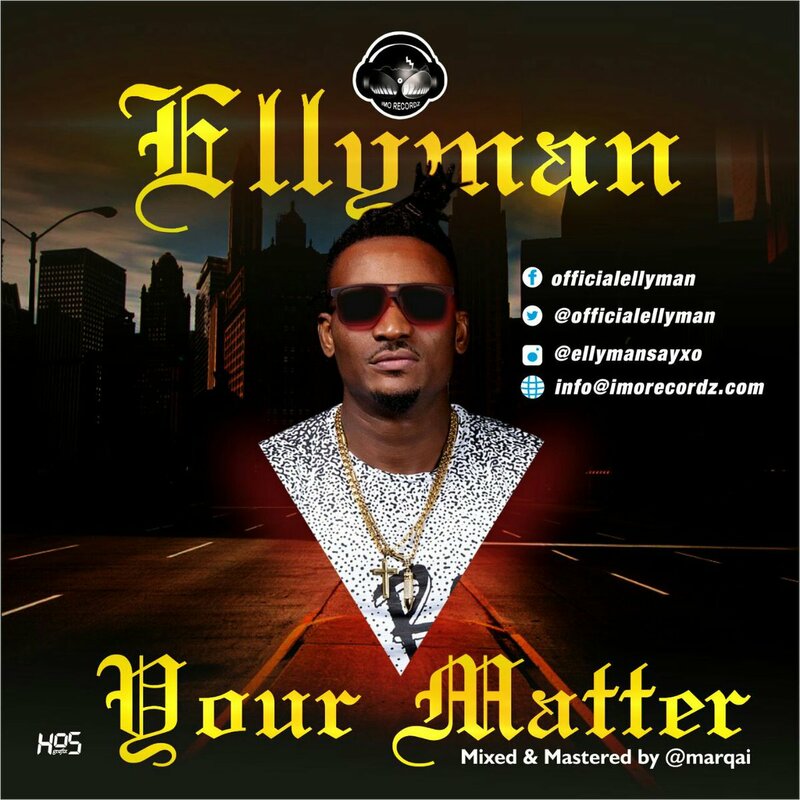 Ellyman In December 2016, the IMO Recording artiste, Ellyman gave his fans a reason to smile. With his latest cut he flips a new single, a positive affirmation-filled smash for the new year. After unleashing the music video for “Got The Money” in November last year, not leaving anything out he continues to rise to the occasion. 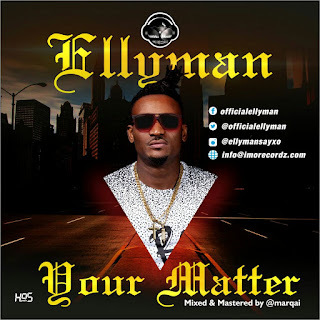 Ellyman’s journey to stardom is one amongst many, he makes music that demand much needed recognition. Ogbu wants to talk about “Your Matter”, the latest release follows a slew of drops released last year, including “O’Africa” and“Got The Money”. All of this is leading up to something.